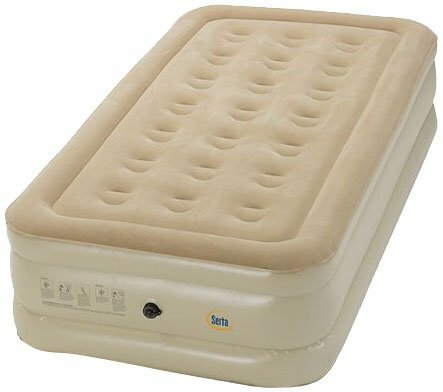 Serta home of the world's best mattress continues their tradition with the Raised Air Mattress! Carry Bag Included; Twin Inflated Dimensions: 74" x 39" x 17" Queen Inflated Dimensions: 78" x 60" x 15"
Please inflate your mattress according to the included instructions. Note that the material may stretch during the first several uses. It is recommended to inflate your bed at least 1 hour prior to using or measuring it. 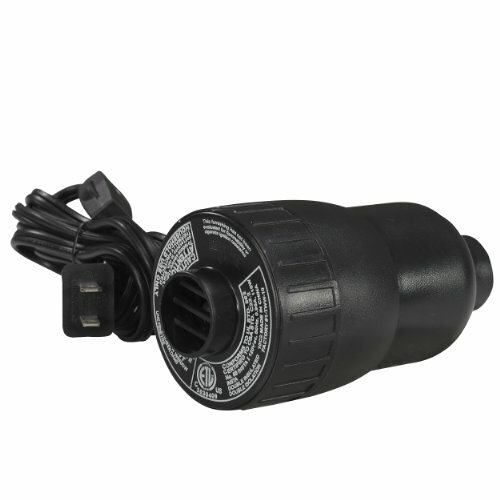 Extra air may be required after this period to achieve full firmness. All mattress measurements should be taken from the center of the bed surface. For width and length, measure across the bed from the center of each side from widest point to widest point. For the height, measure at the center of the longest side from the ground to the highest point of the bed surface.